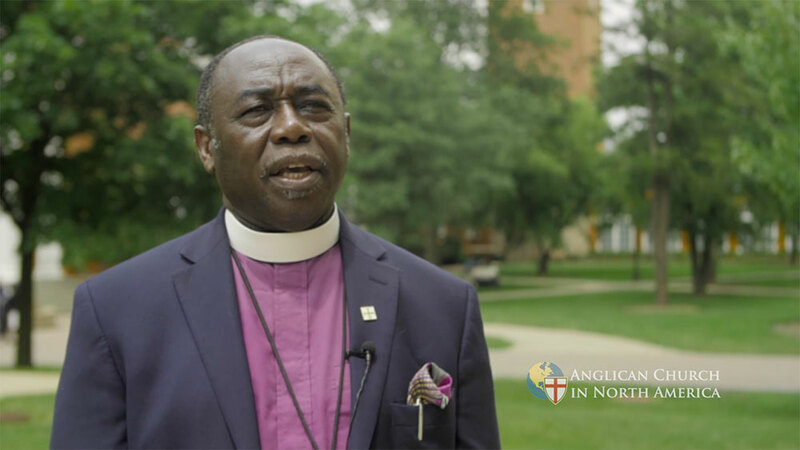 Archbishop Ben Kwashi is a dear friend of the Upper Midwest Diocese, and one of the Archbishops who laid hands on Bishop Stewart at his consecration. He was a Plenary Speaker at Provincial Assembly 2017. Watch his plenary here (Archbishop Ben begins speaking at 1:32). © 2018 Anglican Diocese of the Upper Midwest. All rights reserved.